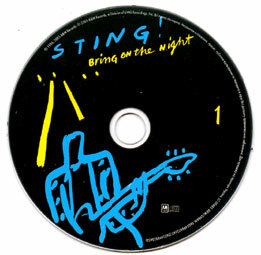 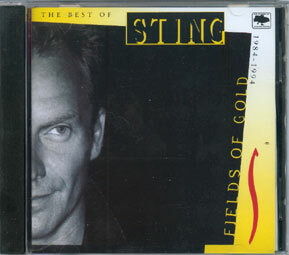 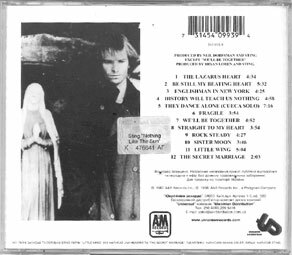 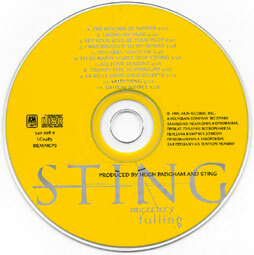 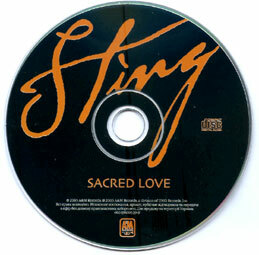 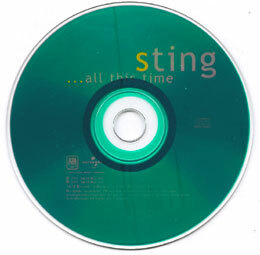 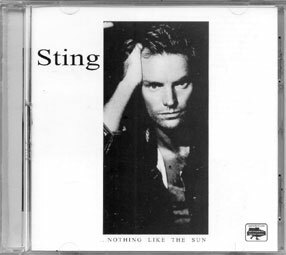 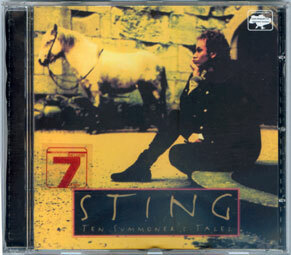 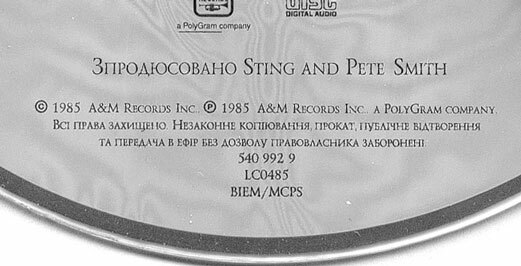 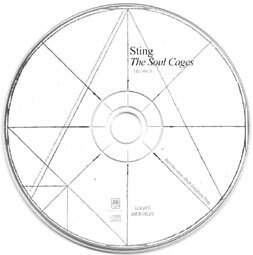 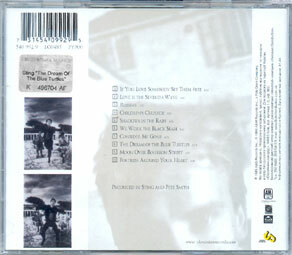 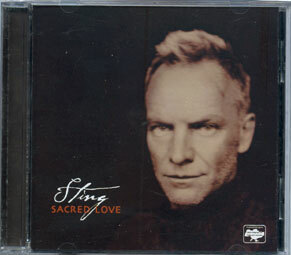 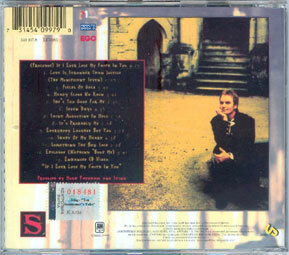 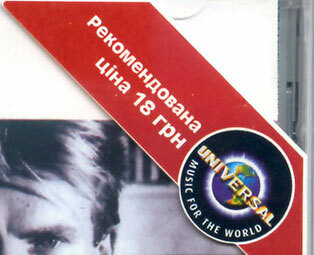 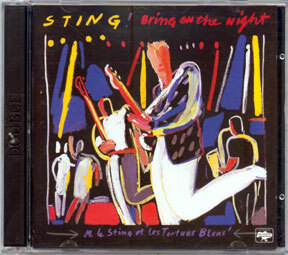 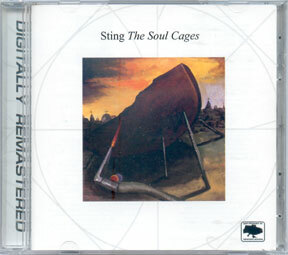 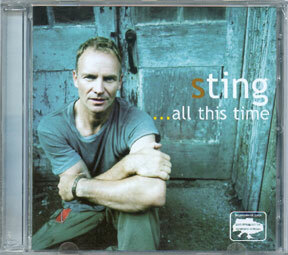 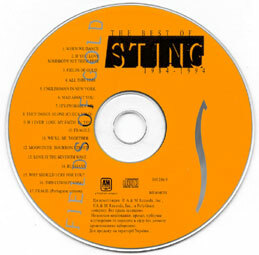 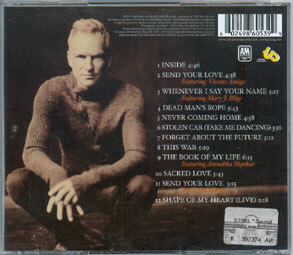 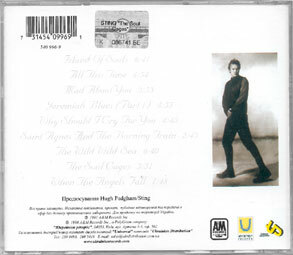 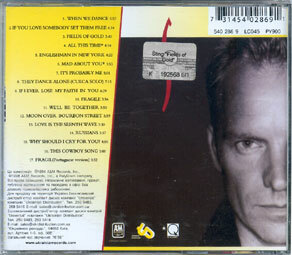 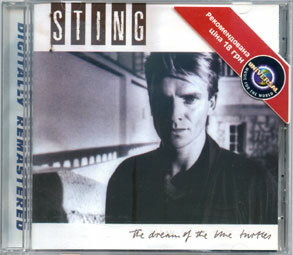 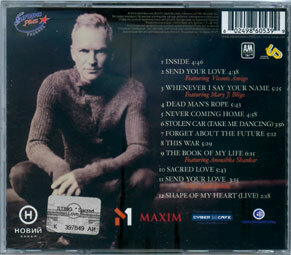 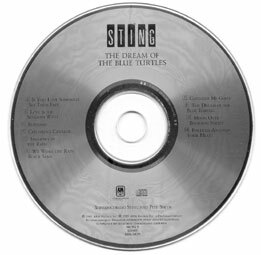 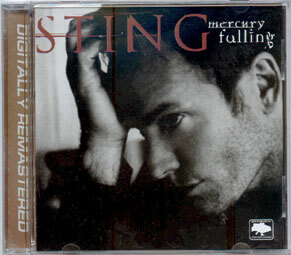 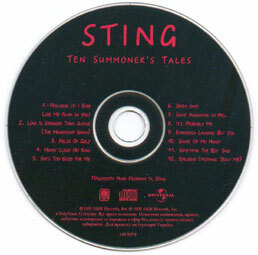 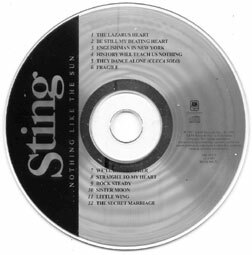 Ukraine recently issued all Sting CD. 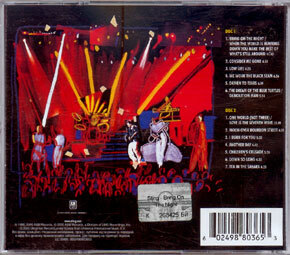 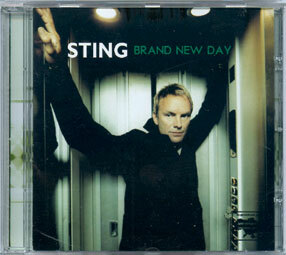 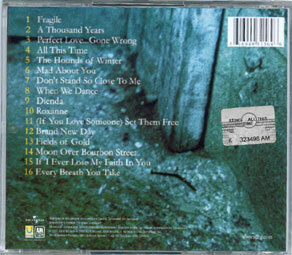 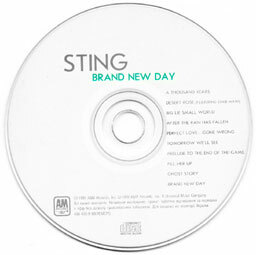 The album issued before Brand new day are remastered issues. 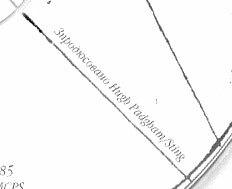 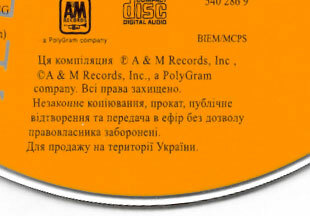 The main interest is that everything is written in Ukrainian. 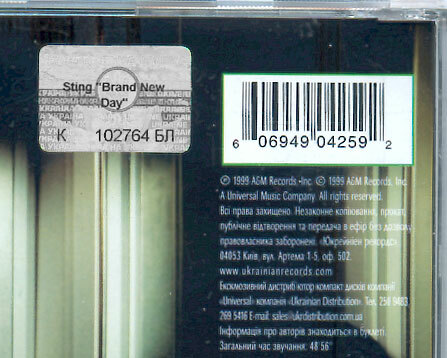 Most of CD has an official logo on front, and a silver sticker on back. 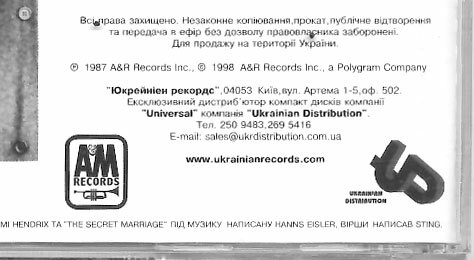 All are official, as "Ukrainian records" as the licence of Universal music for Ukraine. 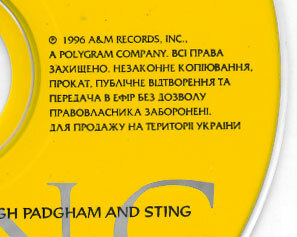 Check official site for details (if you speak Ukrainian, of course). 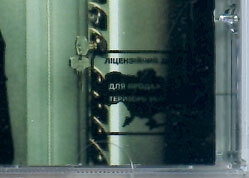 There is different issues with different back. 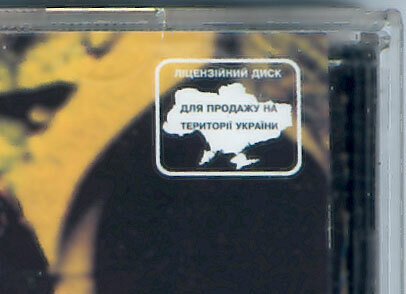 The sponsor logo are well printed, these are not sticker like on Poland issues.